When it comes to attaining success in business, many believe strategy to be the key factor. But in reality, without quality leadership in place, a business can not achieve its full potential. In today’s hyper-competitive and increasingly complex global economy, the need for hiring, developing, and retaining talented leaders remains the key to achieving the best results. Successful leaders are powerful visionaries driving the brand and creating the atmosphere fostering teamwork. Companies should be aware there may be many candidates for leadership, but choosing the best one to manage their team is key. Managers must to be groomed for leadership positions in order to provide them with a clear idea of the company’s goals and expected outcomes. Every leader has their own style and unique approach to problem solving. With ongoing training, leaders will make decisions in line with the company’s vision for success. The useful tips described below will help you manage your professionals more effectively. Try to give clear feedback on work performed and be willing to listen to the concerns of your leaders. Chance meetings in the hall where social greetings are exchanged are good but don’t take the place of actually sitting down face-to-face and discussing any work-related concerns. Always be open and listen to new ideas. Accept alternate suggestions for problem-solving. Be available when your employee asks for help. Keep your top talent informed about happenings within the company. Don’t let rumors take over. Communicate with leaders if problems or setbacks occur. Be clear in the explanation of your vision for a successful project. Always make it a priority to communicate this to the leadership so everyone understands the intended outcome. Established leaders may have their own history of successes and failures. They may also have a preferred project management approach that has proved to be fruitful. You might encounter difficulty in persuading them your approach is better. However, they will follow you when they see you have a valid plan at hand. 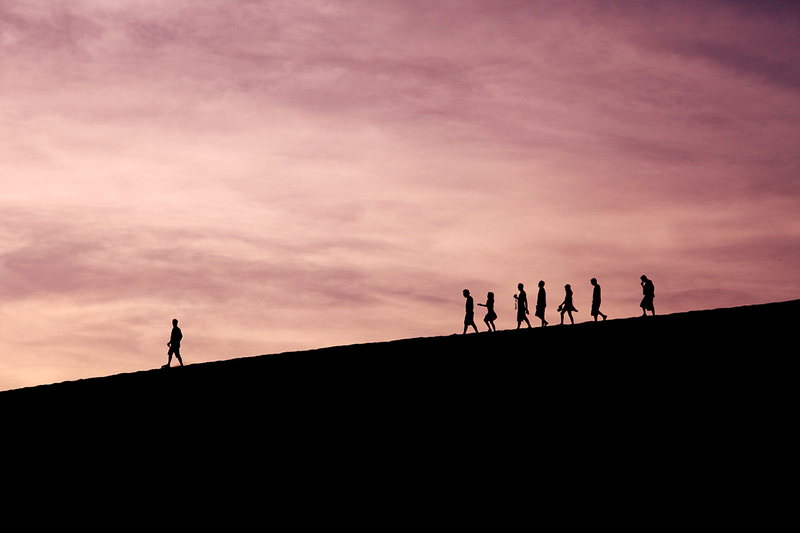 Once you’ve identified the leaders, it’s important to put programs in place to effectively reward, motivate and engage them, so you can retain them. Towers Watson research found while top leaders are similar to other employees in some fundamental ways, they also want some very different things from their work environment. Leaders are most engaged when they can embrace and be guided by a company’s vision, values, and strategy. Employees at all levels are motivated by positive comments regarding their work. Talk to leaders about their work relationships with direct reports. Instead of asking, “How’s that project going?” you might ask, “How are you working with Alex to get that project done?” or “How might you better support him on that project?” Talk directly about how they are coaching and giving feedback. This sends a signal to them that these things are important. You might ask how much time they’re spending on coaching and other project or management tasks. Allow people to demonstrate their credibility in front of others. When you show you value someone on your team, and their direct reports see and and hear the praise, it can be helpful. Praise them publicly, ask for their advice in front of others, or assign them part of a presentation to let them show off their expertise. But, be careful with the opposite. Criticism should be offered only in private. Leaders with significant experience, skills, and knowledge should be given freedom in execution as long as they accept your vision and values. They can choose the approach and create first drafts. Their work can always be corrected if necessary. Set your expectations and keep to the best practices of delegation. You can teach an old dog new tricks, but it’s a lot more efficient to choose someone who already has the new tricks. To manage people in your company effectively, it pays to start with talent that is a good fit for the company and available position. Try to choose a person who has the skills needed for the position and you can save yourself a lot of headaches and training time down the road. It can be a challenge to manage leaders and experienced team members. This challenge can remain even when following these suggested tips. It takes time to form productive relationships with the team. This should not stop you from working with highly talented people and leveraging the superior impact they can provide. The success of the company also depends on people you choose for leadership positions. Such employees are able to improve the work environment within their team, achieve great results on projects, set proper priorities for their team members and motivate them. They can also help you to be aware of different company processes. Effective direction and training of your leaders is the key to the success of any organization.